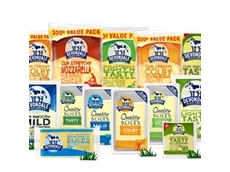 04/05/16 - Dairy co-operative Murray Goulburn said on Wednesday that Special Director, Kiera Grant has resigned from its board. 07/07/15 - One of Australia’s largest single-site dairy operations, Moxey Farms, will be acquired by The Australian Fresh Milk Holdings. 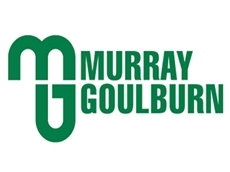 13/05/15 - Shareholders of Murray Goulburn have voted in favour of publically listing the company on the Australian Stock Exchange (ASX). 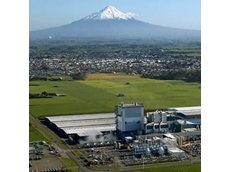 18/02/15 - ​New Zealand-based Fonterra Co-operative Group Limited has commissioned its new dairy ingredients plant in Heerenveen, in the north of the Netherlands. 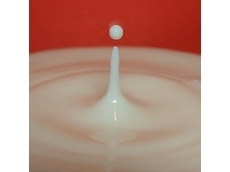 04/02/15 - ​In 2013, high end liquid milk in China grew by 25.4 percent and it’s predicted to grow with retail sales reaching US$11.36 billion by 2017. 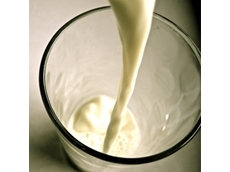 28/01/15 - Norco has signed an agreement with Authenticateit, which will allow consumers to check the authenticity of Norco milk. 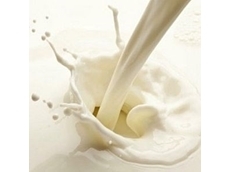 09/01/15 - The latest Rabobank Dairy Quarterly report reveals that prices of dairy commodities continue to fall in global markets. 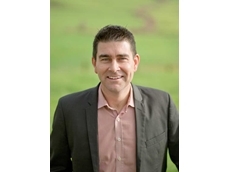 15/10/14 - According to a new report from the Productivity Commission, most dairy manufacturing costs are driven largely by market factors. 08/04/14 - The ACCC has accepted an enforceable undertaking from Coles following an investigation into a video that was posted to various social media outlets. 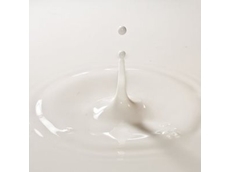 19/03/14 - Melbourne based dairy manufacturer Oz Dairy has been accused by a Chinese television program of tampering with “use by” dates on milk powders. 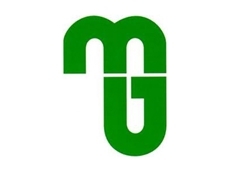 14/02/14 - Victorian dairy cooperative, Murray Goulburn is on the search for a new general manager of trading following the resignation of Malcolm McCullough.